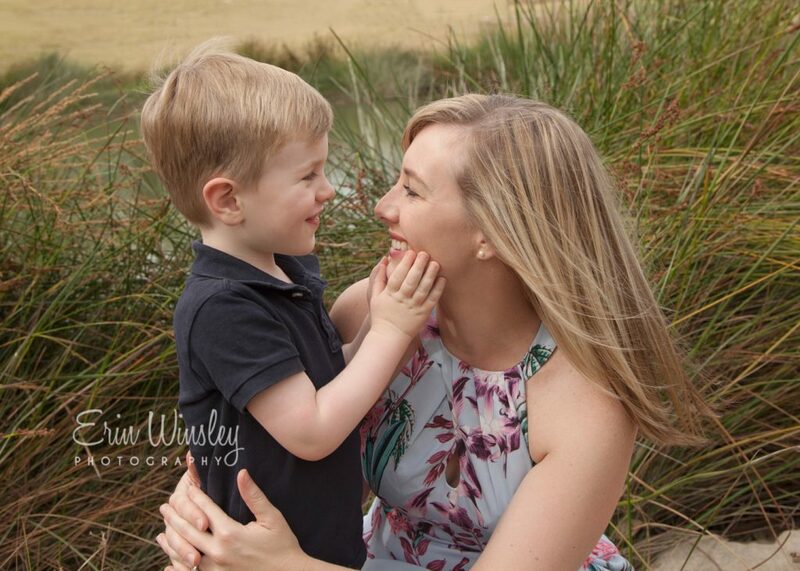 Mother’s Day Mini Sessions Gold Coast – When was the last time you were in a photo with your children instead of being the one taking the photo? 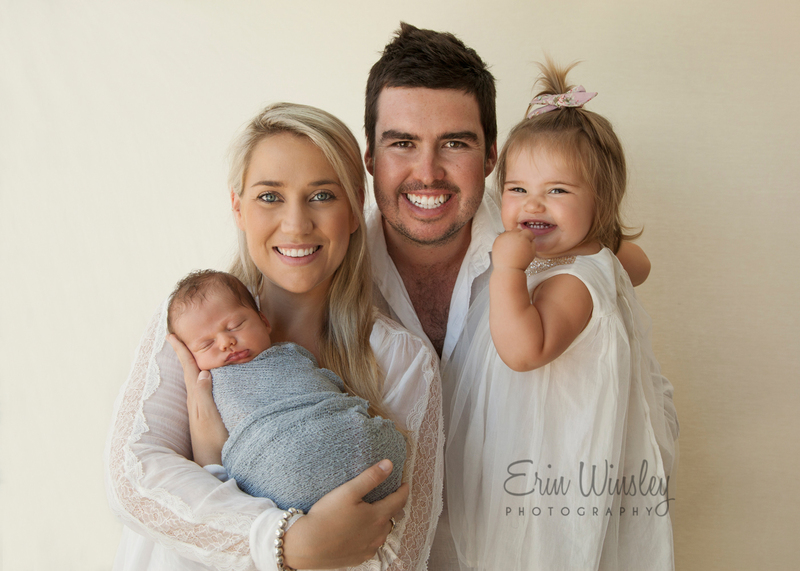 What better way to celebrate Mother’s Day and your beautiful family then with a Mother’s Day Mini Photography session. You deserve to have some beautiful photos of yourself with your children that you can proudly display. 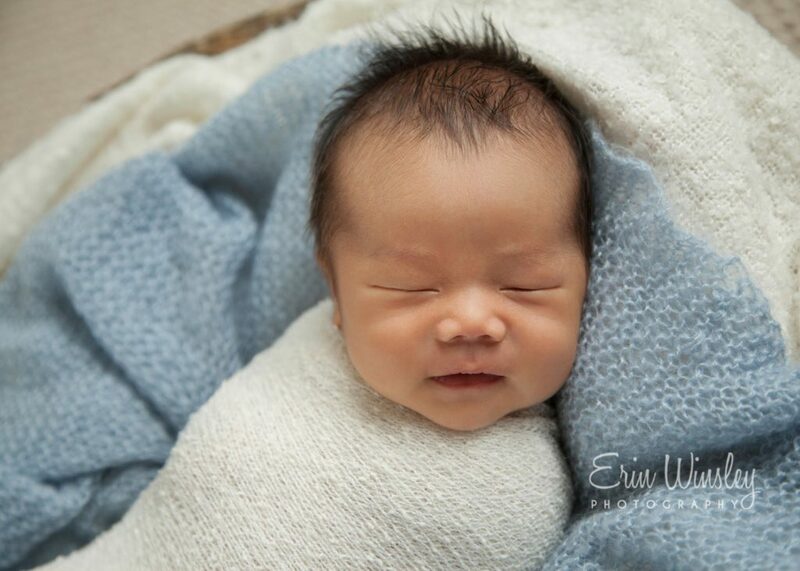 Photography sessions can be arranged for either before or after Mother’s Day. Sessions will be scheduled for weekend afternoons. I’ll be in touch afterwards to discuss the date, session details, and location. Sessions are for immediate family members only. Payment of session fee is required to secure your booking. 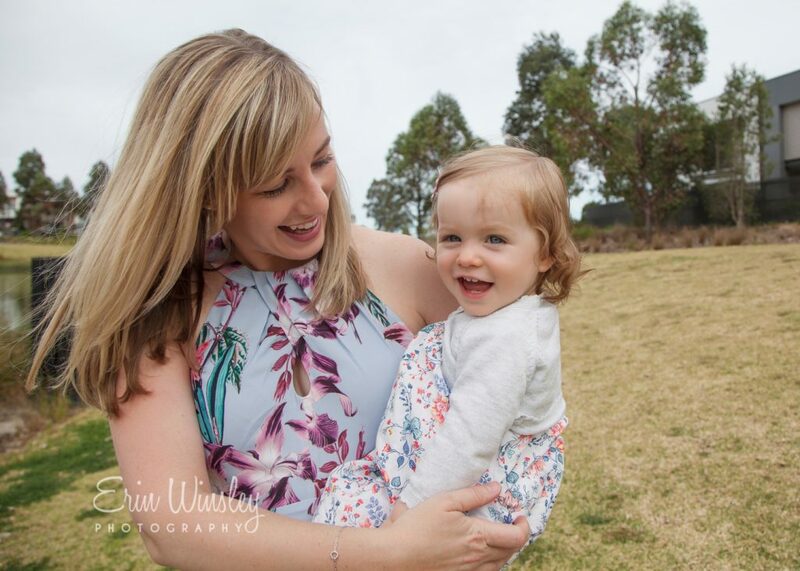 If you have any questions about the Mother’s Day Mini Session please get in touch here. 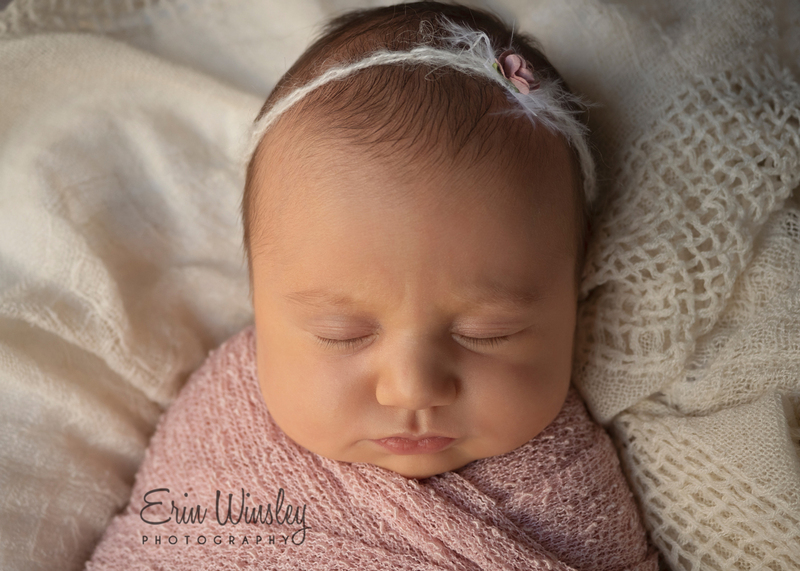 Introducing all new Wrapped Newborn Mini Sessions, only $350! 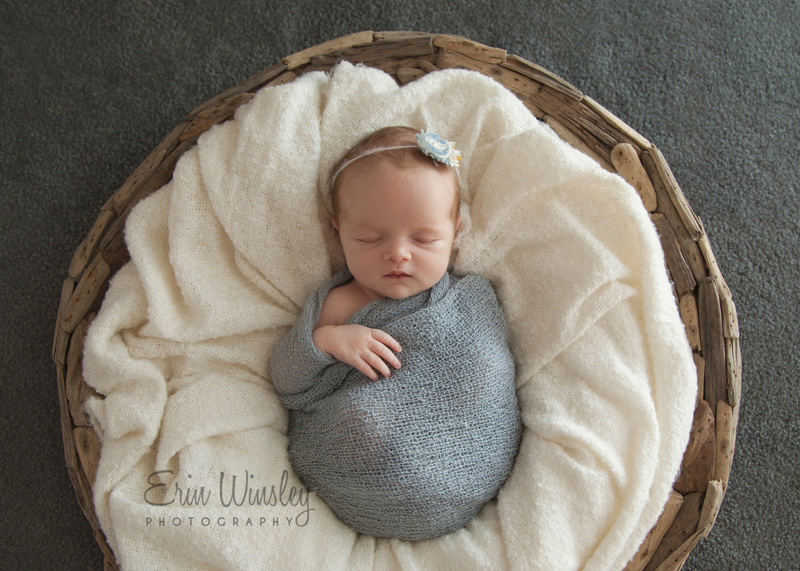 These sessions are an affordable option to give you beautiful images of your baby. 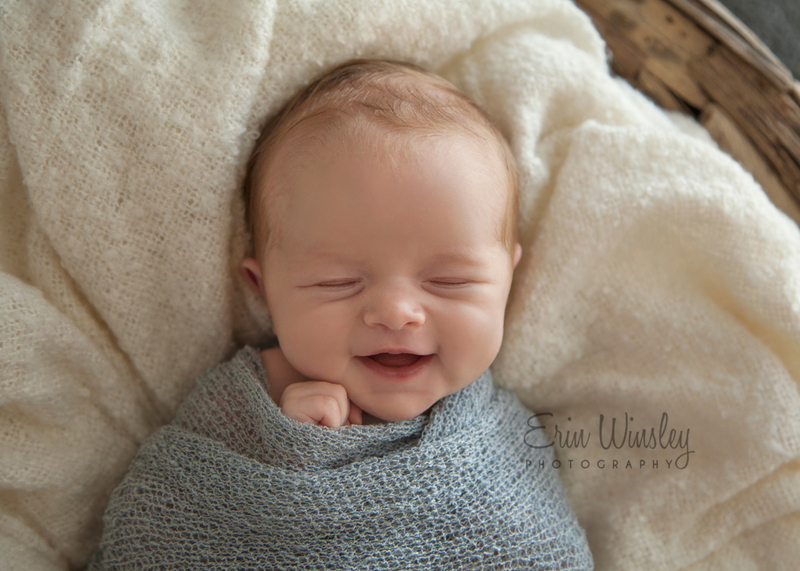 Great for those on a budget, or if you are just looking to capture a few key images of your precious new arrival with a professional newborn photographer. 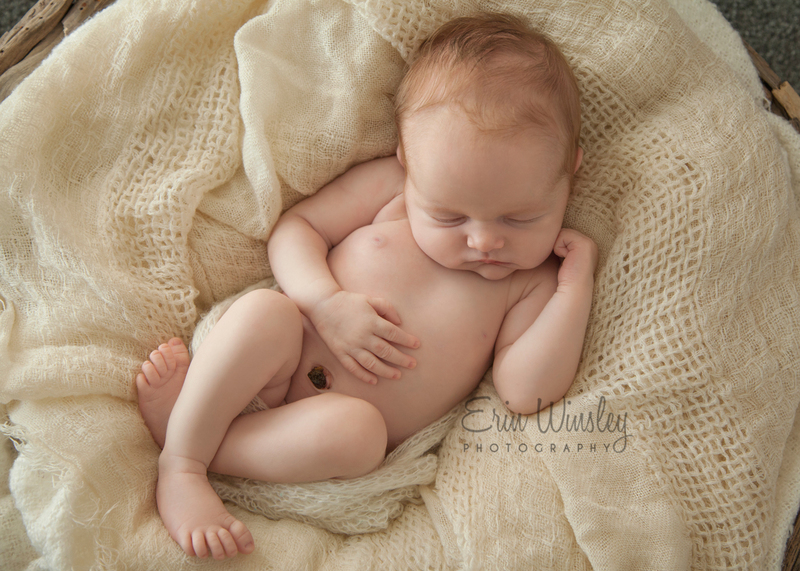 Photography session of up to 1.5 hours in the comfort of your own home. 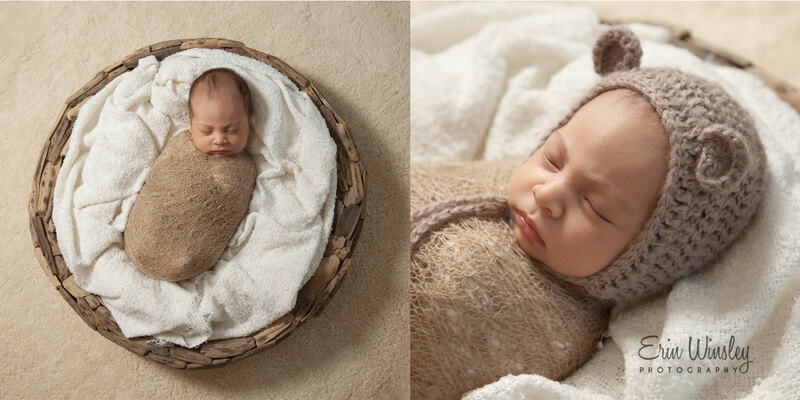 3 simple, yet beautifully styled set-ups and poses with the use of props, blankets and wraps. 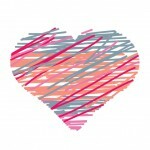 A private online gallery of 10 images to choose from. 5 images included on a USB drive and complimentary 5×7 prints, presented in a keepsake box. 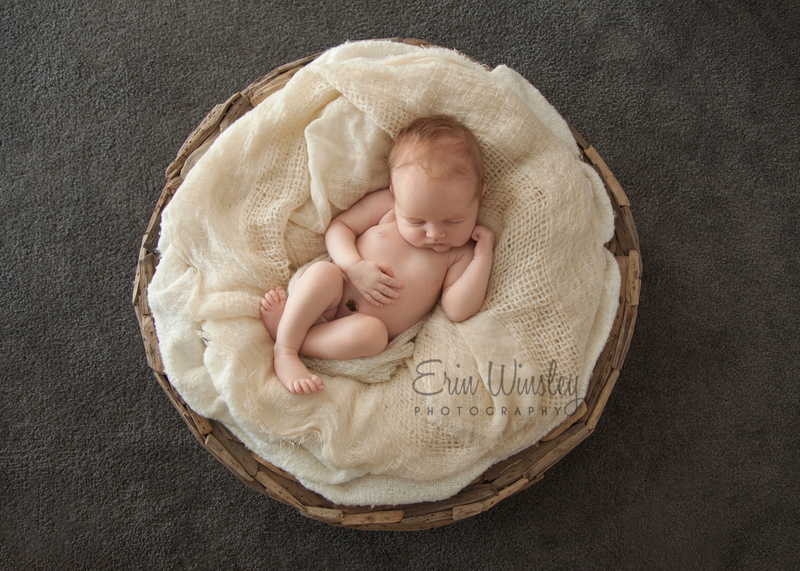 Wrapped Newborn Mini Sessions include 3 simple, yet beautifully styled newborn set-ups. I will bring everything with me to your home to create studio-like photographs, at your convenience. 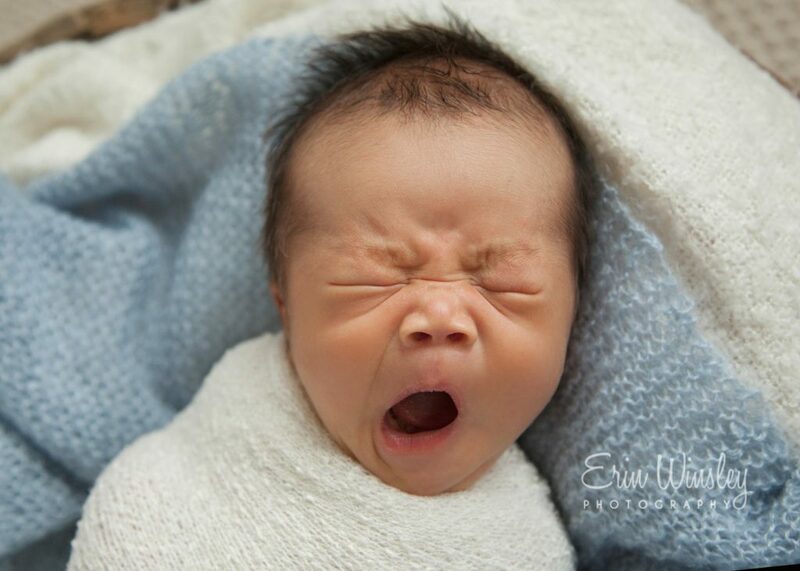 Although every baby is different, the session will likely capture a combination of awake and sleeping photos. 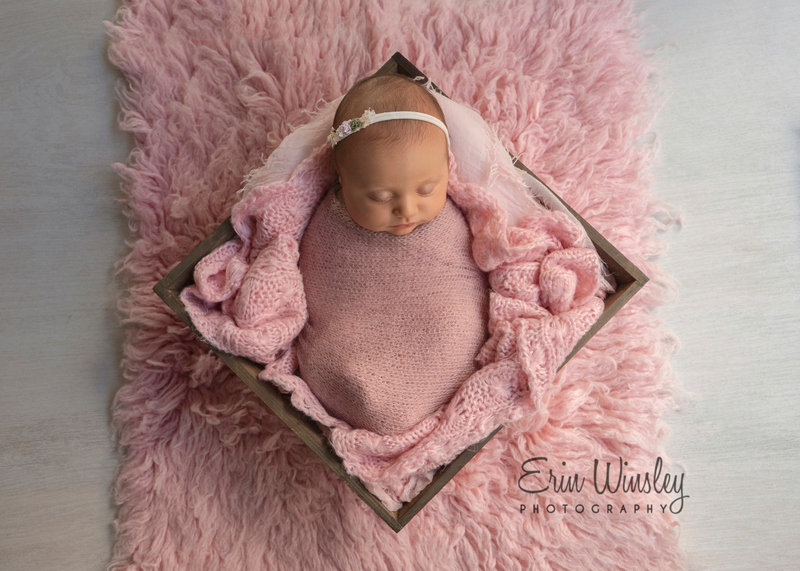 Wrapped Newborn Mini sessions are all inclusive, which means the total cost includes the photography session as well as your choice of 5 fully-edited digital images and prints presented in a lovely keepsake box. They also include a pre-consultation where we can plan the colours you like and props to use so i can tailor each set-up to your liking. 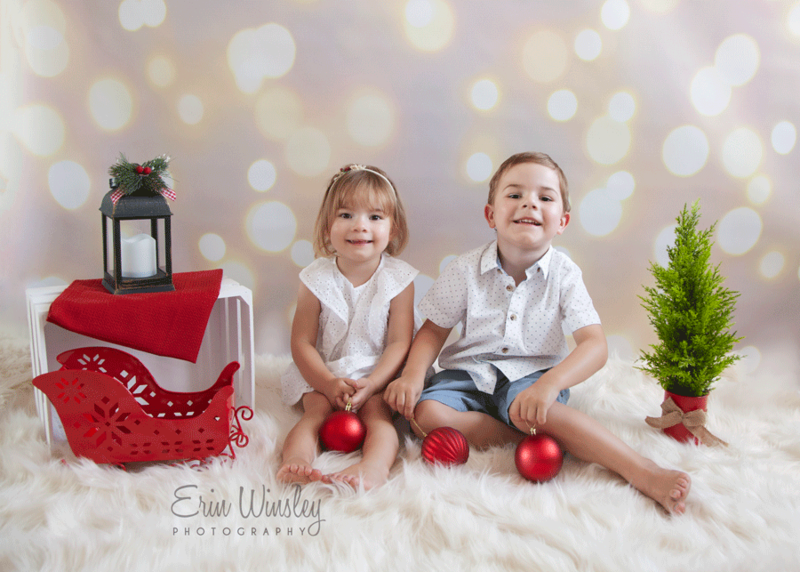 These sessions are perfect for gifted photography to family/friends/relatives as the recipient can always upgrade to add any extra digitals or products if they would like. 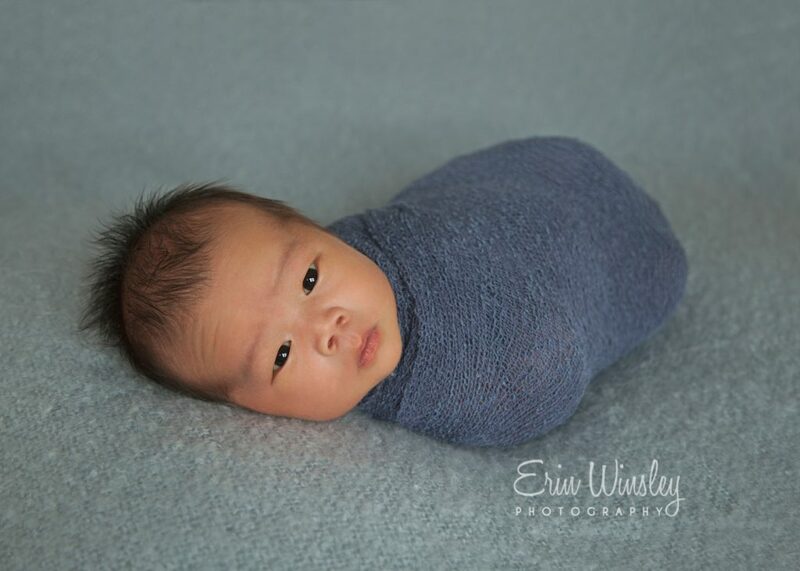 In order to get the most from your Wrapped Newborn Mini Session in the time we have together, your baby will be swaddled/wrapped the whole session. 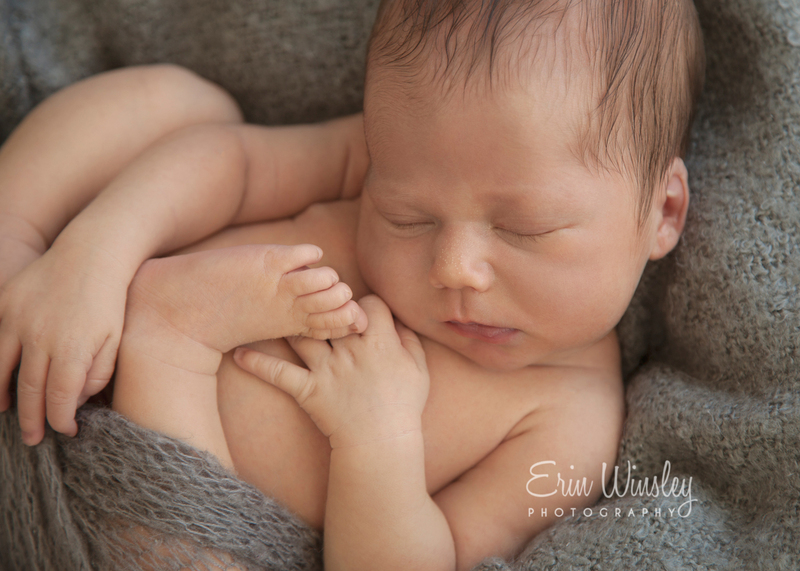 The focus will be entirely on your newborn throughout so unfortunately more time-consuming poses with parents or siblings aren’t possible. 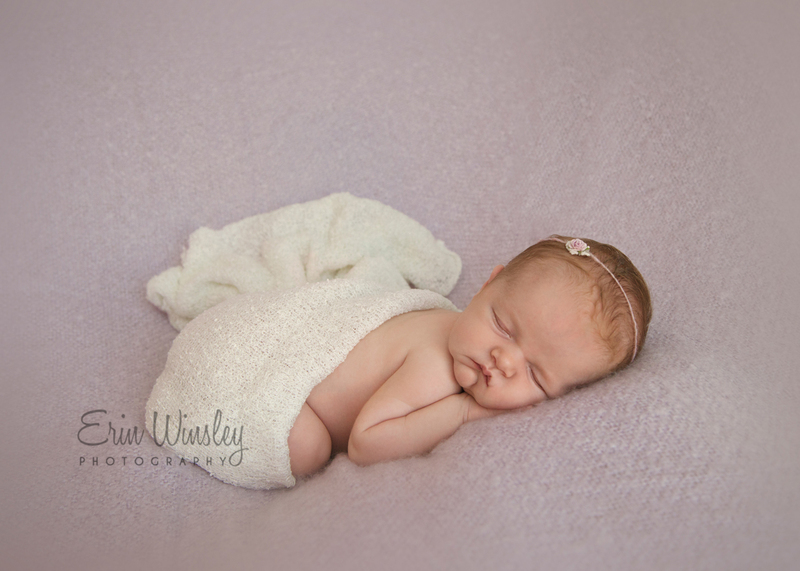 Due to the time restraint Wrapped Newborn Mini Sessions are for babies aged 4 weeks and under. 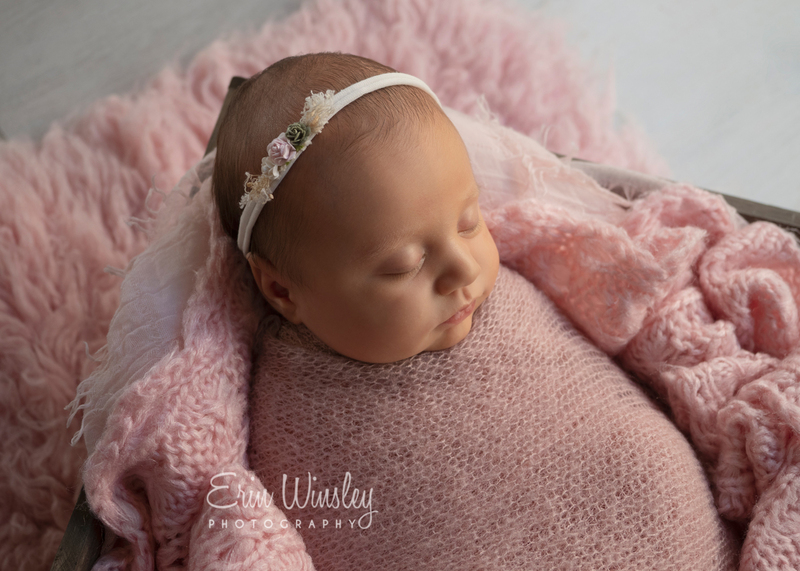 If your baby is older than this or you would like to include family members in your session please have a look at my traditional newborn sessions where we can allow more time as required. 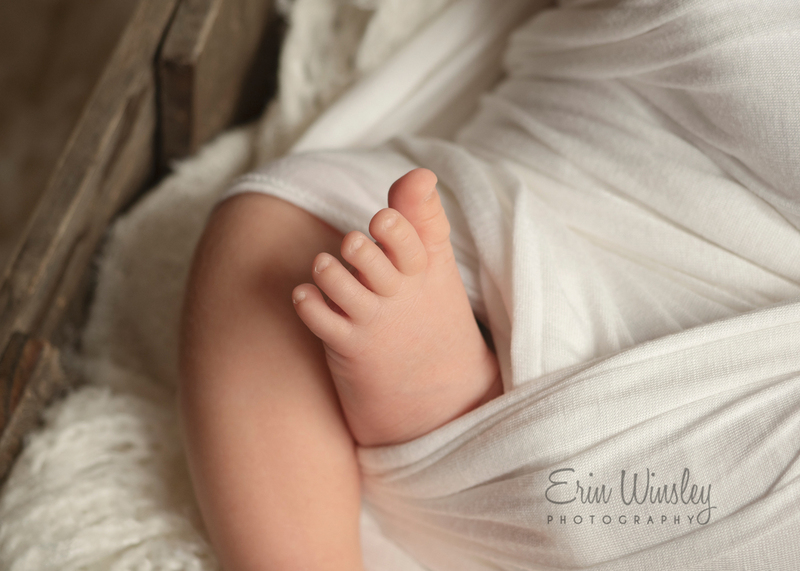 If you are interested in my traditional newborn sessions you can follow this link for more information. 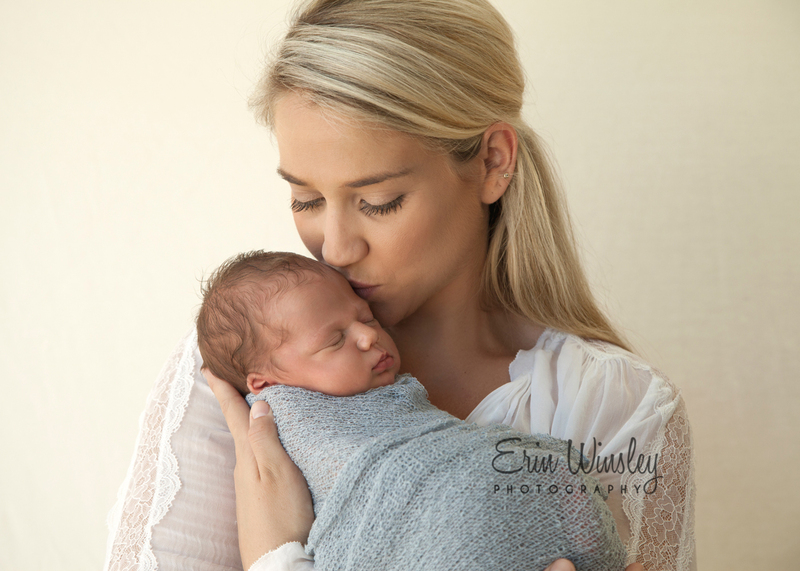 Maternity Photography Gold Coast – I have finally ventured into the world of maternity photography and I am so glad I did! 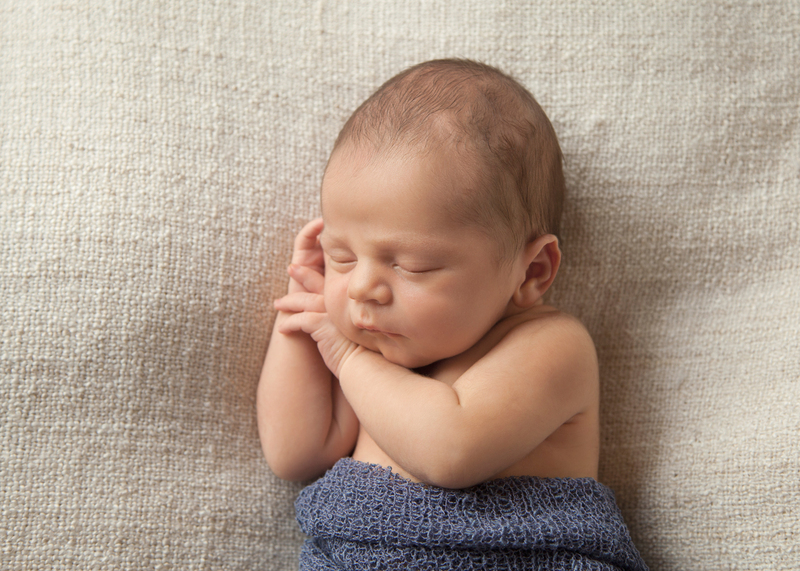 There is just something so magical about knowing in a few short weeks there will be a brand new member of your family. The excitement builds as you wonder just what this little person will be like. Who will they look like? What will their funny little quirks be? 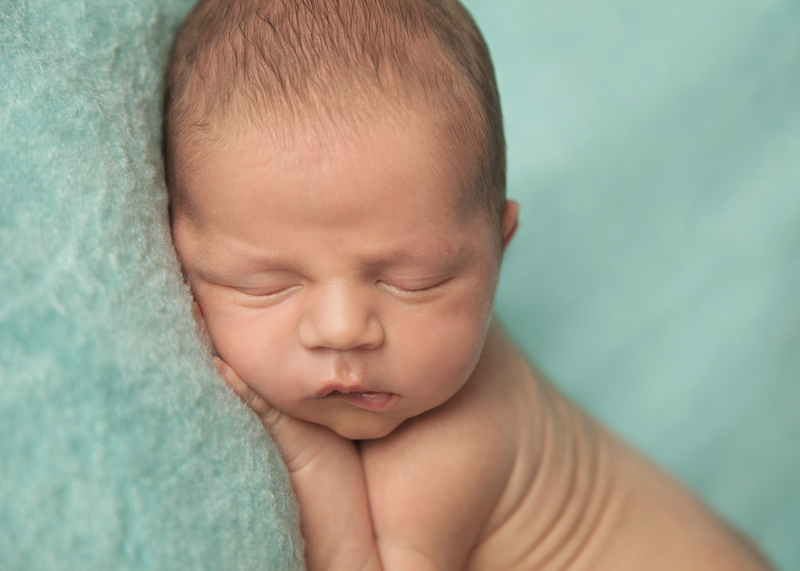 Even as newborns you can catch glimpses of their personality. Emma was such a wonderful model for me and is a natural in front of the camera, not to mention absolutely stunning! The day was a little overcast but I think it just added to the mood of the images in this photography session. 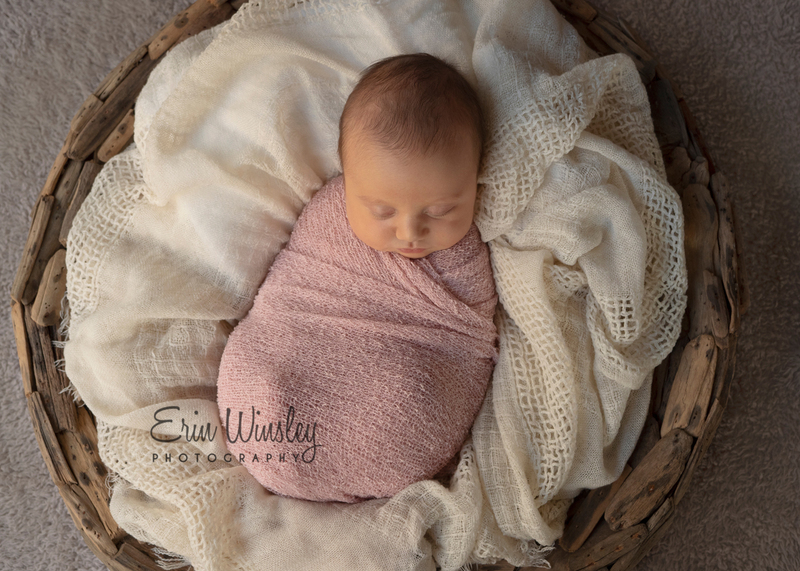 It was peaceful and serene and I think it captured beautifully the emotion for this new little person she will soon get to meet. 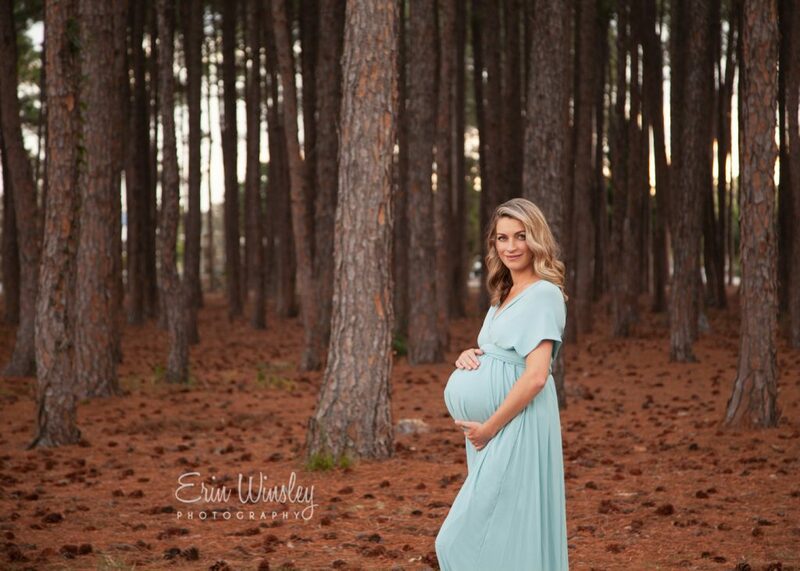 I’m very happy to say I am now offering maternity photography sessions. 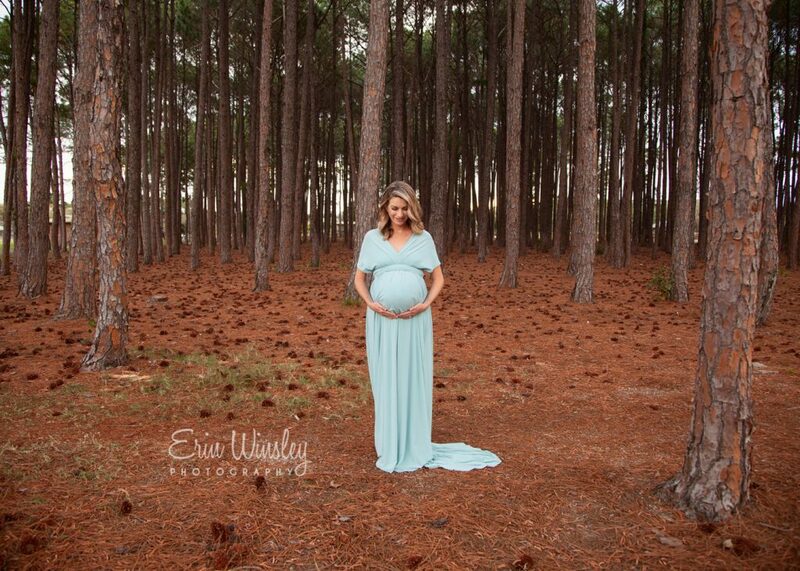 Maternity sessions are captured on location, either at a park or by the beach. They are best done late in the afternoon in the couple of hours before sunset to get that beautiful soft lighting. Sessions are approximately an hour, which gives us time for a couple of wardrobe changes. 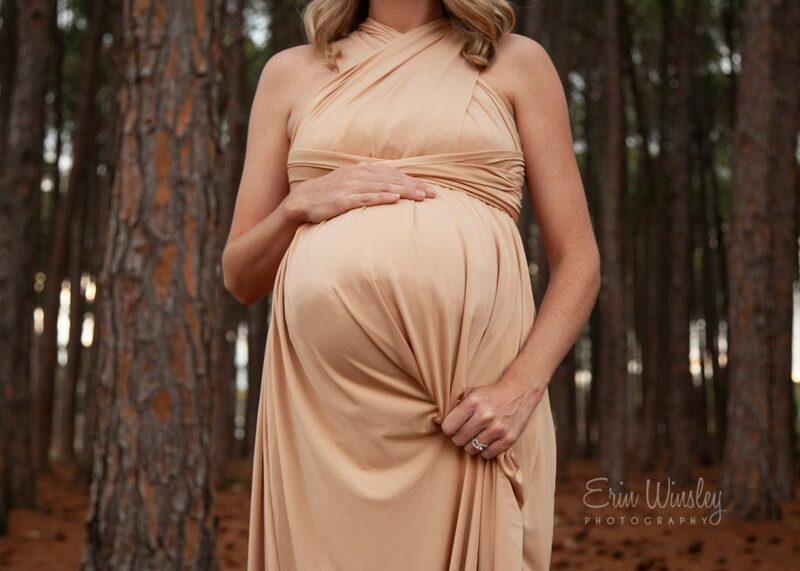 I have a limited amount of maternity dresses available for you to wear or you can choose to bring your own clothing (or both!) We can discuss this prior to your session and tailor your photos to create a personalised experience with images you will love. 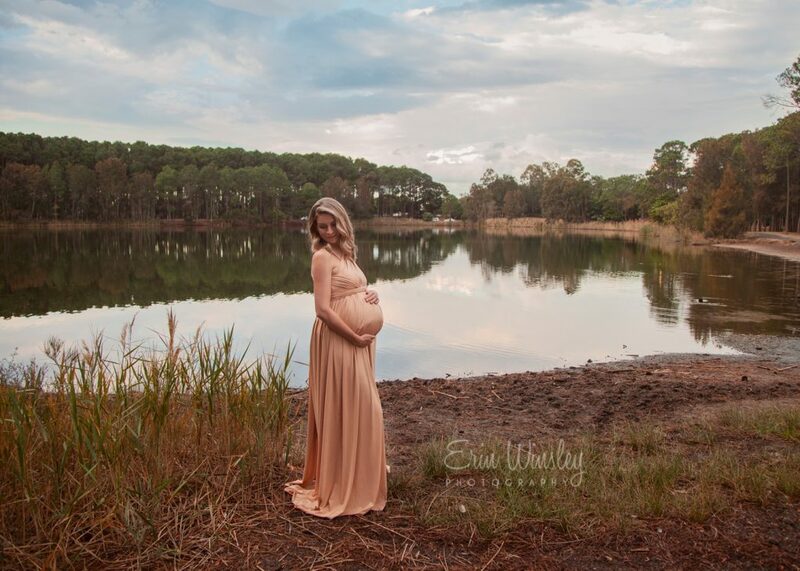 If you are interested in booking a maternity photography session on the Gold Coast or would like some more information please get in touch here. I would love to create some beautiful memories for your family. everything needed to create a styled, studio-like photoshoot in your own home. Sessions are for immediate family members only. Deposit of $50 is required to secure your time and date. 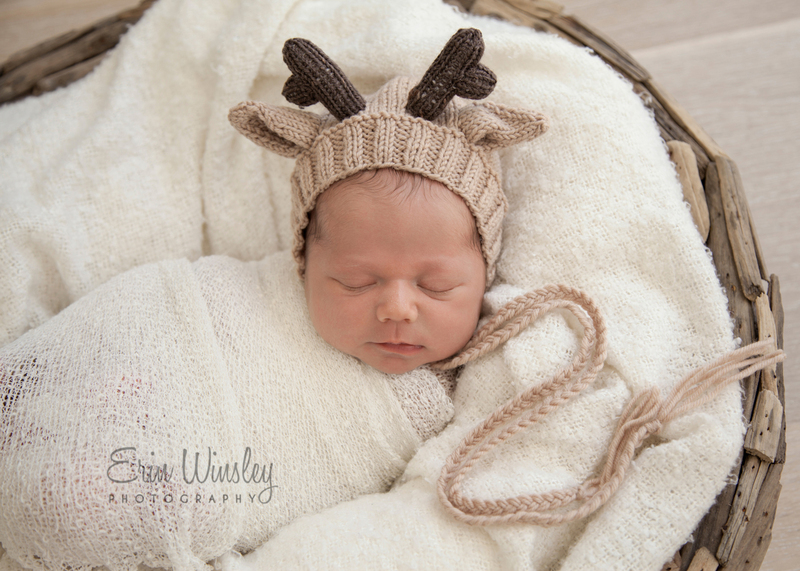 If you would like some more information on a Christmas Mini Session please get in touch here. 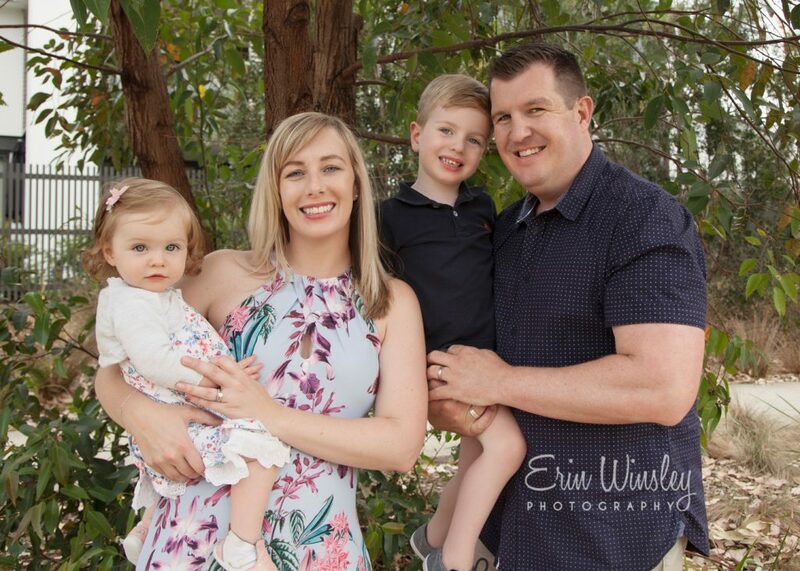 Family Photography Southern Gold Coast – The R Family are very good friends of mine and I was so happy when they asked if I could photograph their family again to update their family portraits. 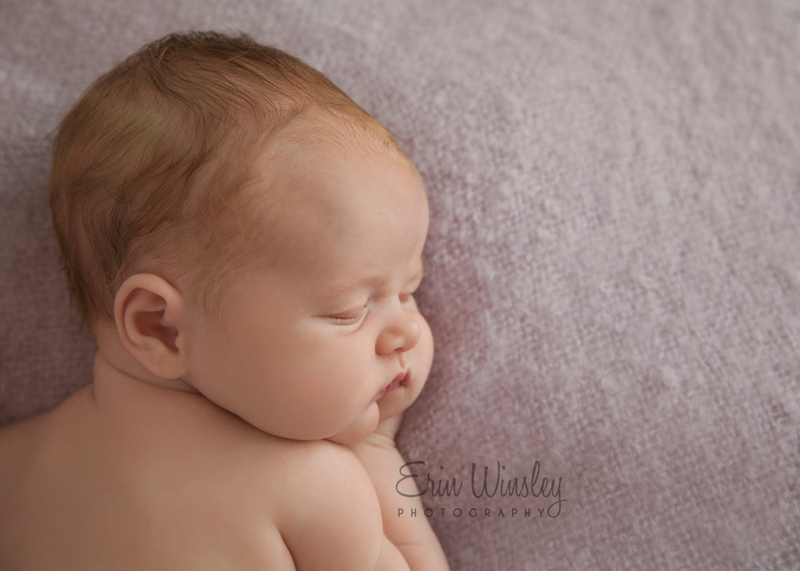 The last time I photographed this family little Violet was only about a week old and now she is one. 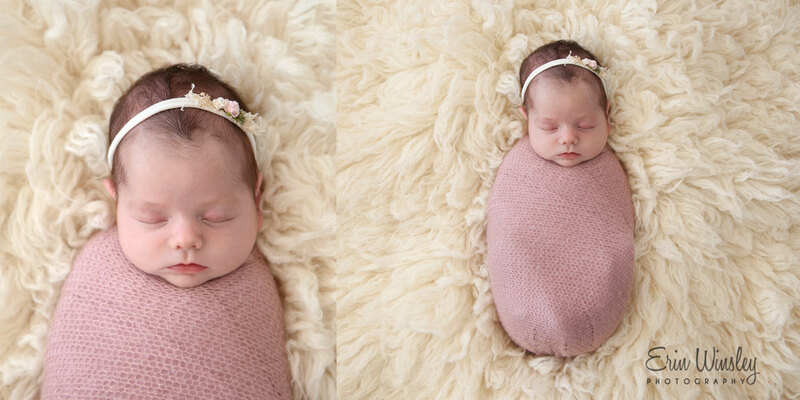 I also photographed her big brother at one week old and again at one year old. It’s really special that they both have portraits of the same milestones and it’s very interesting to see their similarities and differences. 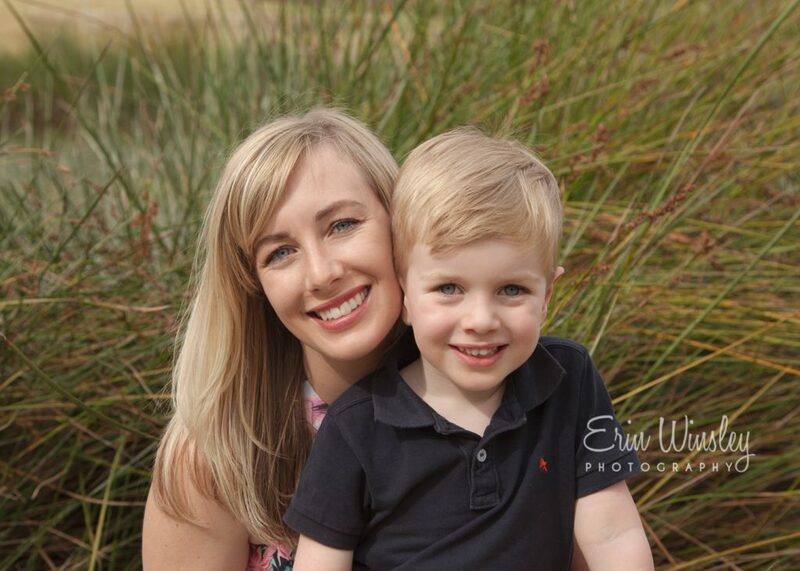 We chose to go to a park and we were very lucky that the weather was perfect and we had beautiful diffused lighting. 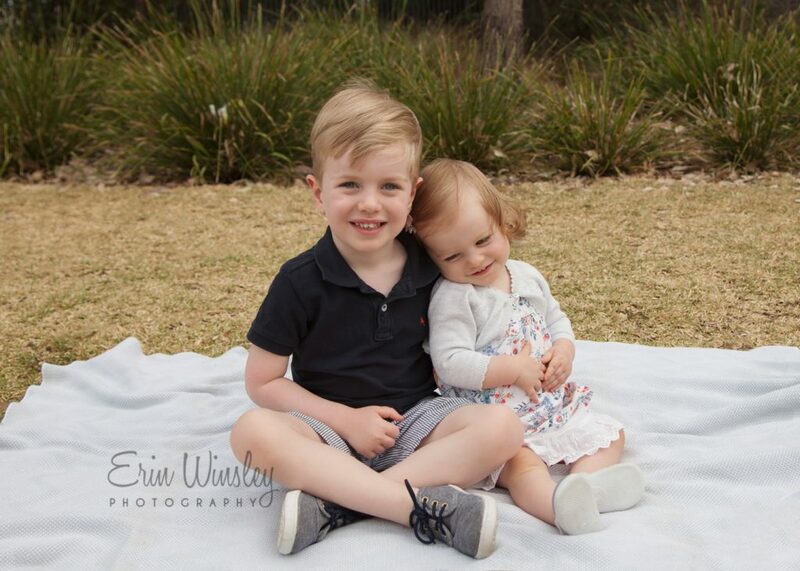 This meant we could let Isaac and Violet be a little less posed as we didn’t have to worry about the sun being in their eyes or any harsh shadows falling on their faces. I really love being able to capture the small interactions and those little loving looks between family. These are the special moments that you want to remember forever. 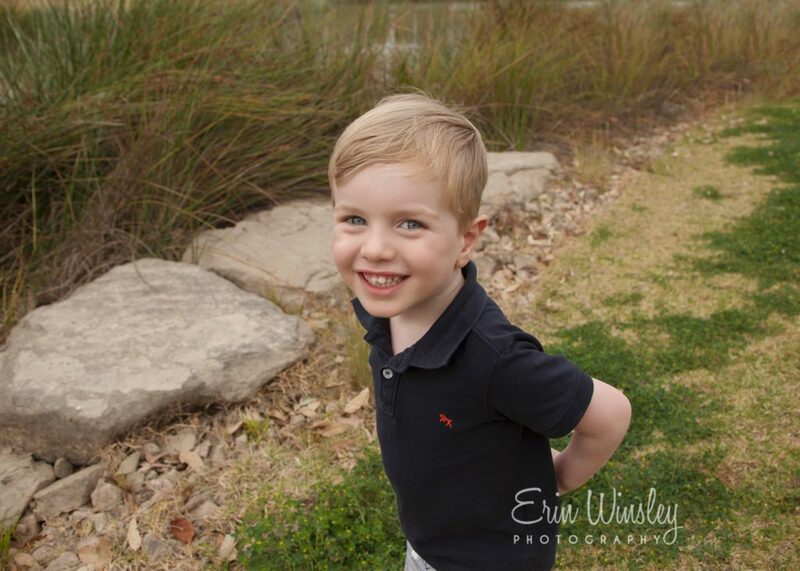 Note: All of my family photography sessions are captured on location, either at a park or by the beach. They are best done late in the afternoon in the couple of hours before sunset to get that beautiful soft lighting. 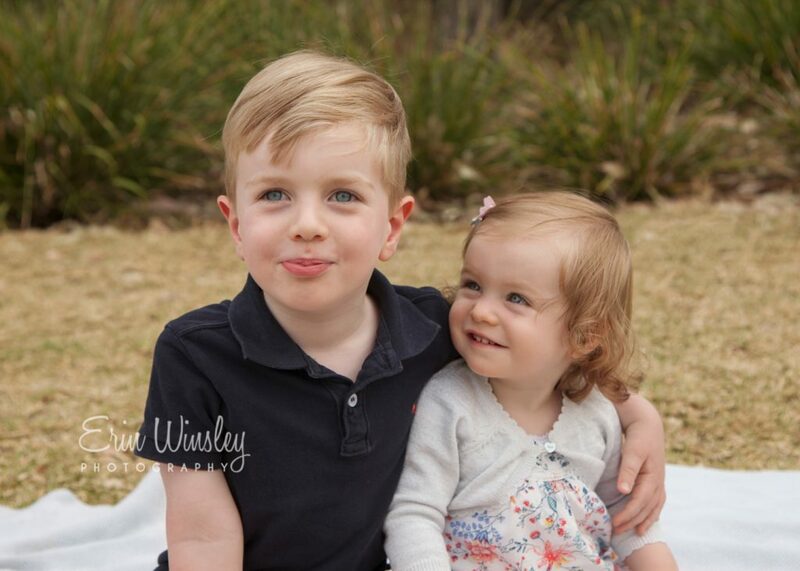 Winter is the perfect time to schedule your family photography session on the Gold Coast. The winter light is usually a little softer and due to the sun setting a little earlier, we can get you home in time for the usual evening routine. 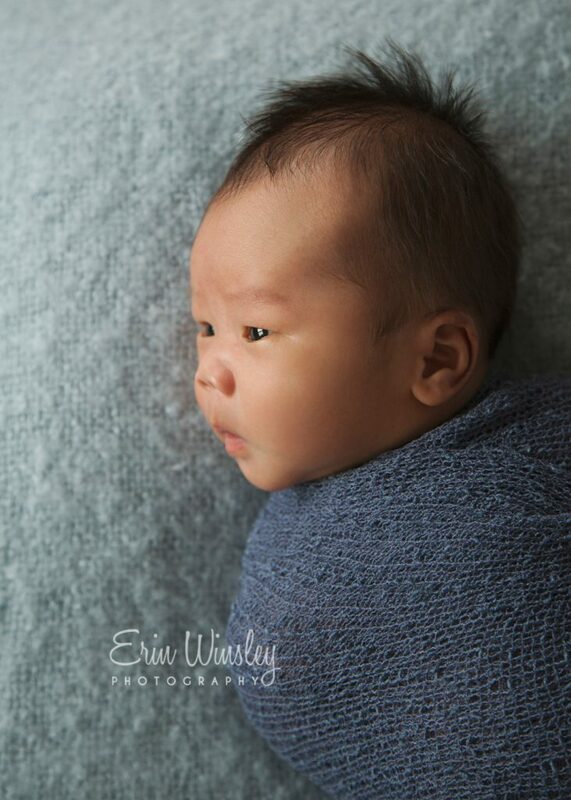 If you would like some more information on a family photography session or would like more information or a price list please get in touch here. 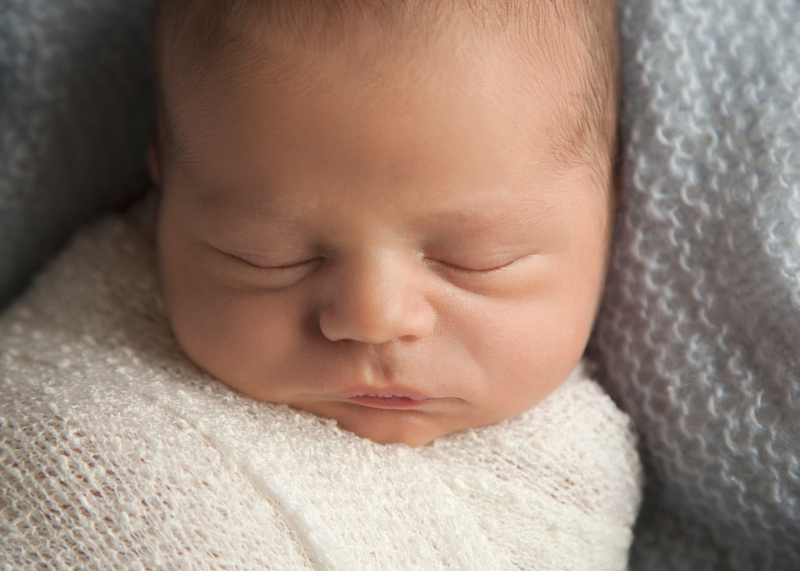 Newborn Photography Robina – Brandon was quite a little character, very inquisitive and very, very, very cute! 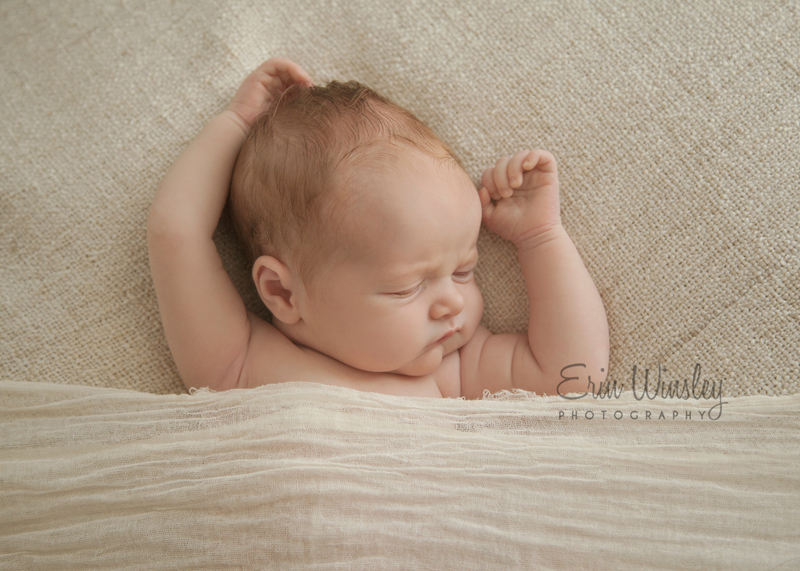 When I arrived he was fast asleep and was quite happy to keep sleeping through the first couple of poses. About halfway through the session Brandon decided he had had enough sleep and woke up. 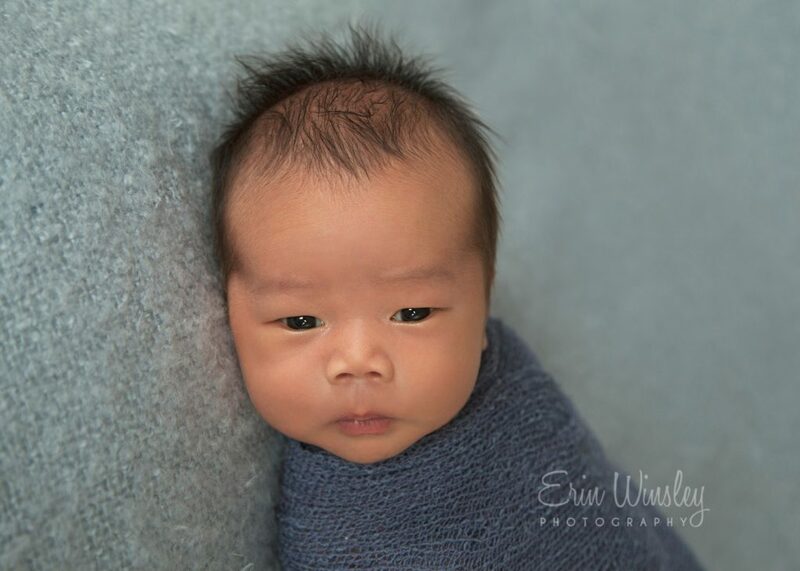 I was then able to capture some adorable awake photos and see his inquisitive personality. Brandon was quite interested in what I was doing but was also content to lie on my beanbag as he wrapped up quite snugly and was very comfortable. 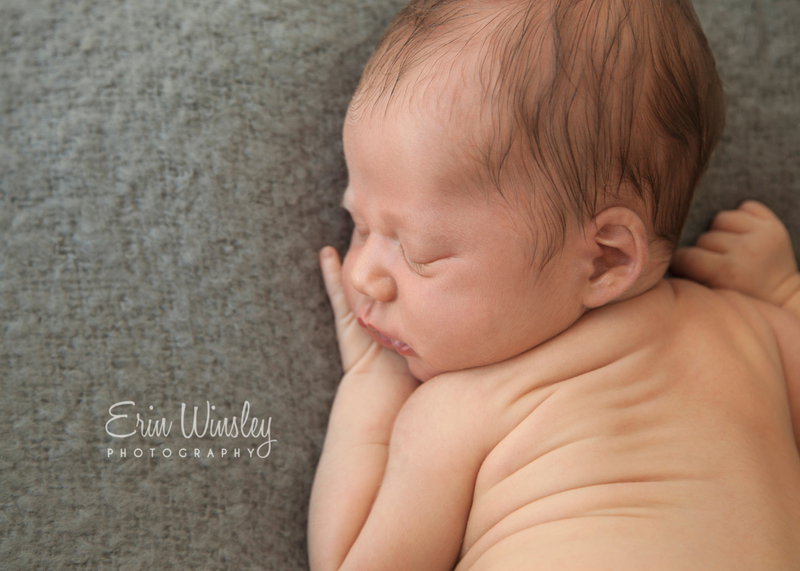 I love being able to capture some photos while newborns are awake and I think they become some of the most special images for the parents. Brandon was lucky as his extended family had travelled from overseas to meet him so he had plenty of people ready to cuddle and spoil him. We took a few photos of him with his grandparents, which was quite special and I’m sure those images will be treasured for years to come. Note: All of these images were taken in my clients home. You are still able to have studio-look images without having to leave your house. 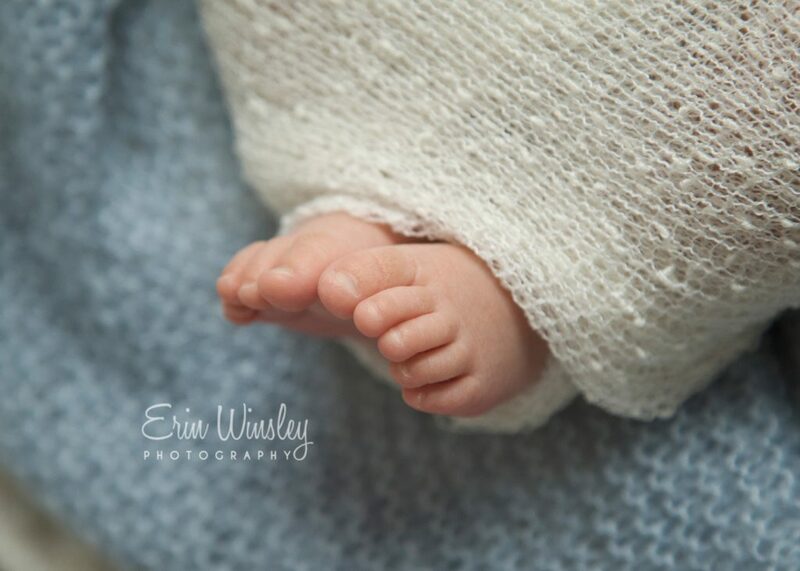 I will discuss colour schemes and posing ideas before the session and bring with me a range of different props and blankets to choose from on the day of the session. I will bring everything I need with me so you don’t have to worry about a thing. I know how hard it can be trying to leave the house in the first two weeks so I try to make the whole process as easy and comfortable as possible. 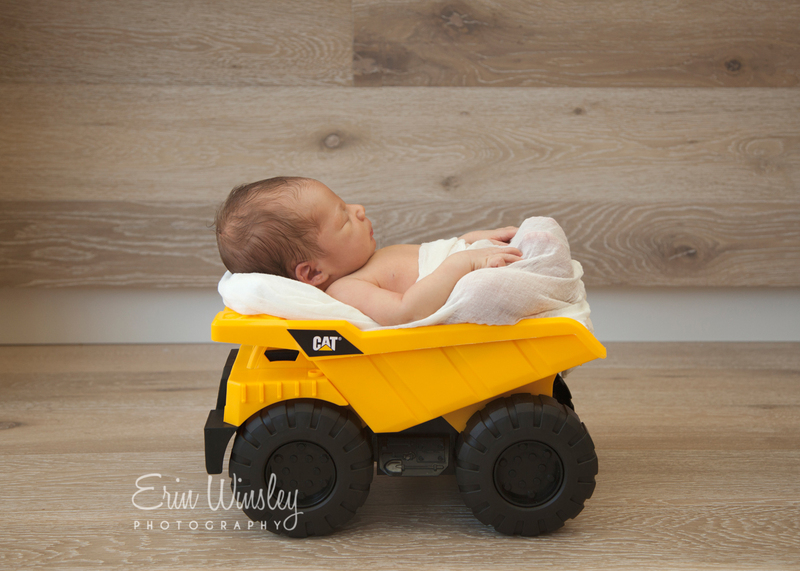 Newborn Photography Robina – Logan was the cutest little thing and the nephew of an old work friend. It was so nice to meet him and his lovely parents and be asked to capture memories of this special time. 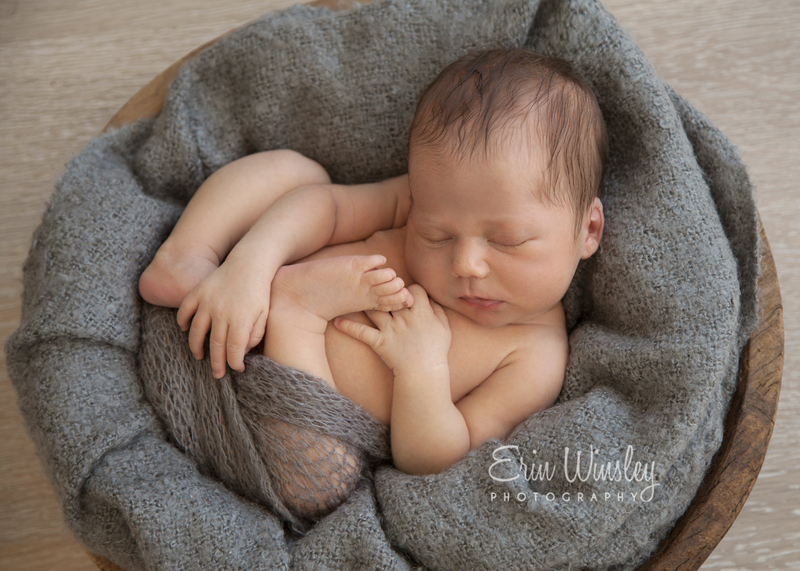 Logan was another sleepy baby (I get truly excited when babies sleep so well they don’t mind that I’m moving them around and transferring them between props) and we were able to again get through quite a number of poses and props. 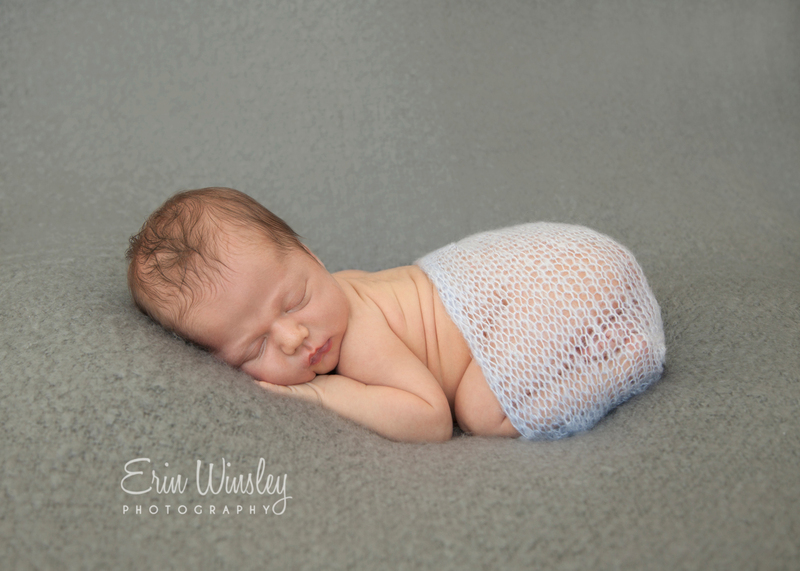 We kept the colour scheme to mainly blues and neutral colours which suited Logan’s skin tone perfectly. Sometimes I can’t decide whether I love whites and neutrals more or whether I prefer the addition of a pastel colour. In most sessions I usually do at least one set up of each. 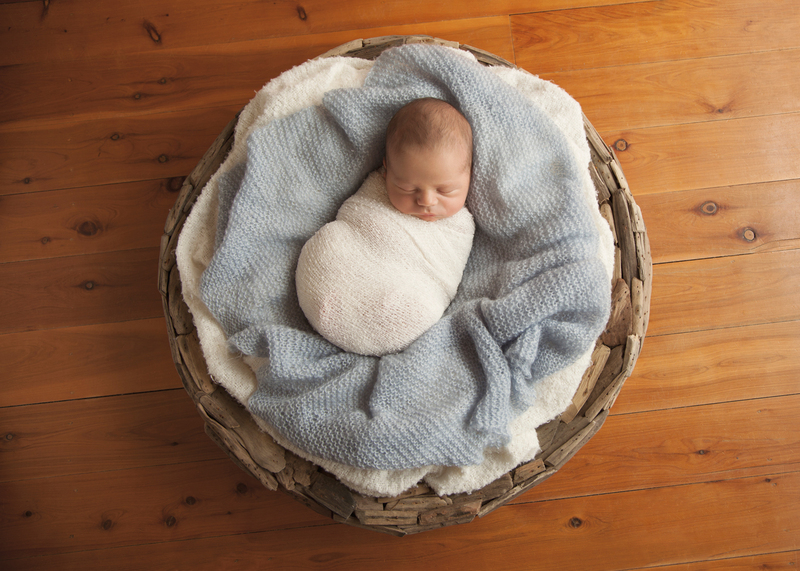 I brought with me a range of props and blankets of varying shades of blue and we did our best to incorporate as many as possible to create some nice variety in Logan’s gallery.